Next to the Bible,' wrote C. H. Spurgeon, 'the book that I value most is John Bunyan's Pilgrim's Progress ... it is a book of which I never seem to tire, but then the secret of that is, that John Bunyan's Pilgrim's Progress is the Bible in another shape. It is the same heavenly water taken out of this same well of the gospel.' Dr J. Gresham Machen described it as 'that tenderest and most theological of books ... that is pulsating with life in every word'. Yet today many dismiss The Pilgrim's Progress as a book for children and young people. Others study it from the perspective of literary style or historical interest, but neglect, or even reject the central message of biblical truth which lies at the very heart of the work and which was fundamental to Bunyan's purpose in writing. In this volume Barry Horner highlights the major themes running through the allegory and discusses important issues concerning its relevance and how best to make it known in the twenty-first century. 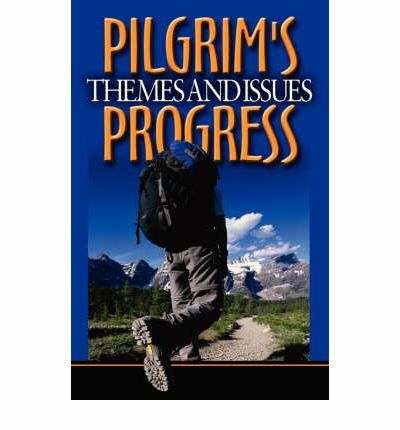 He shows how, rightly understood and suitably presented, The Pilgrim's Progress has a vital message for today's generation and is a most valuable tool both for evangelism and for encouraging the spiritual growth of believers. Dr Barry E. Horner is pastor of Christian Fellowship Church in North Brunswick in the USA and has spent many years studying the life, ministry and literature of John Bunyan. As the host of a series of popular teaching seminars on The Pilgrim's Progress, and the author of a revision of the text of the allegory, he has been instrumental in bringing Bunyan's classic alive for a new generation of readers across the English-speaking world.